Recently wildfires are striking all over California and causing millions of dollars in damages. SERVPRO of El Centro/ Salton City is here to help if you have any smoke or soot damage to your home or business. Our team is available to assist 24/7 by calling (760) 337-5858. If you have any questions on what can and can not be cleaned feel free to reach out to us at anytime. We have equipment that can help with odor control and get your house back to pre loss condition. Even if you have lots of ashes on the outside of your home, our team can be onsite to clean after the wildfire is contained. It is important to be safe in any natural disaster like wildfires. Always listen to local authorities and follow all recommended directions. 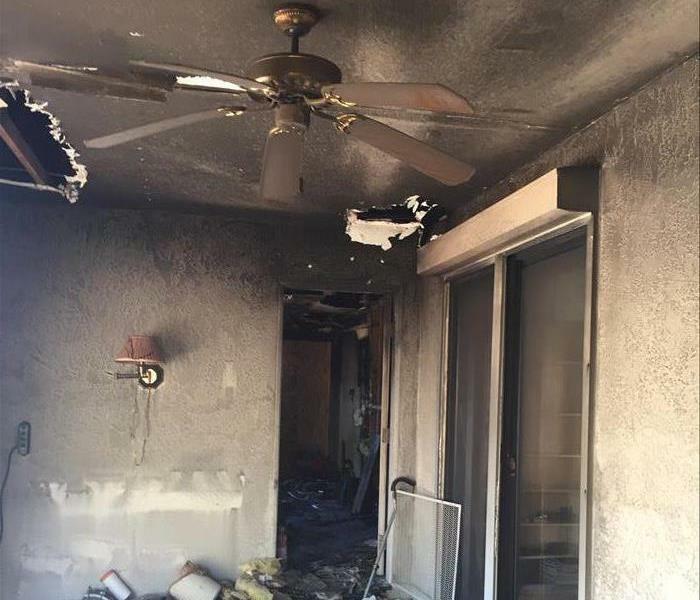 As a locally owned and operated business, SERVPRO of El Centro / Salton City is strategically located to respond quickly to your smoke or fire damage event. When a major fire or disaster event occurs, we can call upon our national network of 1,700 SERVPRO Franchises and special Disaster Recovery Teams if we need additional resources or personnel. 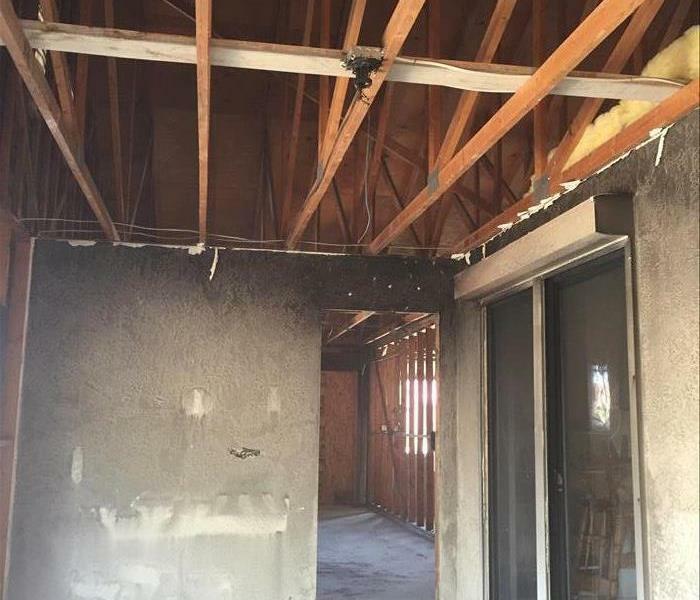 SERVPRO quickly acted and gutted the inside of a residence after severe fire damage.